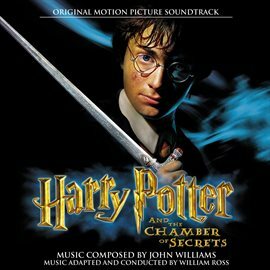 eSpotlight - Happy Birthday Harry Potter! 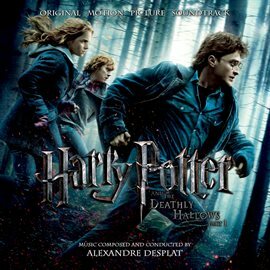 July 31st marks the 38th birthday of the boy who lived, Harry Potter, as well as the birthday of his creator J.K. Rowling. 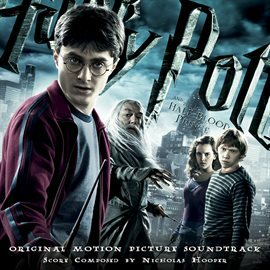 To celebrate this special day, let's take a look at some of the many Harry Potter eBooks and eResources that are available to access with your library card. 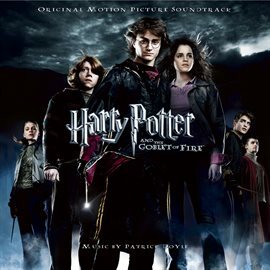 We have the entire Harry Potter series available as both eBooks and eAudiobooks. So whether you're looking to re-read the series for the tenth time or read it for the first time, we've got you covered! Want to learn more about Harry Potter beyond the books? There are lots of fun and unique eBook guides and information available. 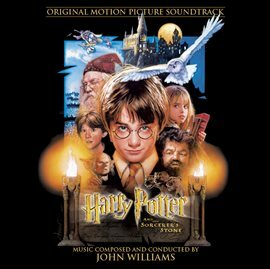 The music score for each of the Harry Potter movies is always an important part of the films for me and I loved listening to the soundtracks. 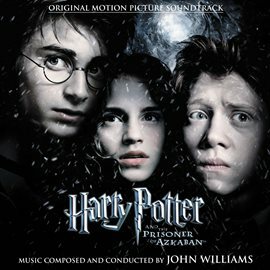 We have all of the soundtracks available on Hoopla for your listening pleasure. 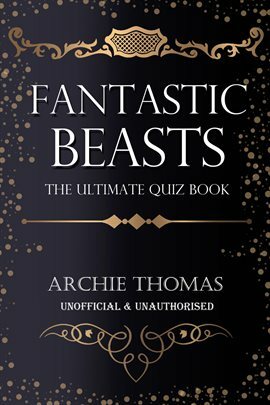 Looking to learn more about J.K. Rowling or about the actors who star in the Harry Potter films? 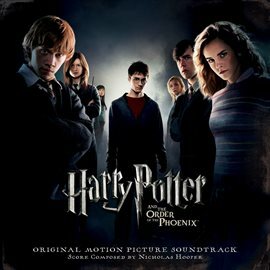 We have some great eBooks about J.K. Rowling as well as articles and biographies available from Biography in Context. Can't make it to see Harry Potter and the Cursed Child in London or on Broadway? We have eBooks available of the play's script for you to read. 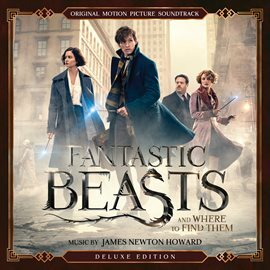 Or if you need a Fantastic Beasts and Where to Find Them fix before the second movie is released in November, we've got the soundtrack, eAudiobook, and a fun quiz book for you to borrow. 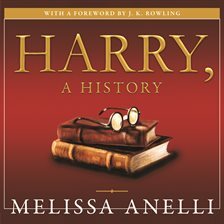 Need a new series to read that's similar in tone to Harry Potter? Try one of these read-a-likes or find another series at NoveList K-8 Plus. Submitted by Anna Fox on Tuesday, July 31, 2018 - 7:00 AM. I agree that the books were better, though I do love the movies as well. But books are almost always better than movies! 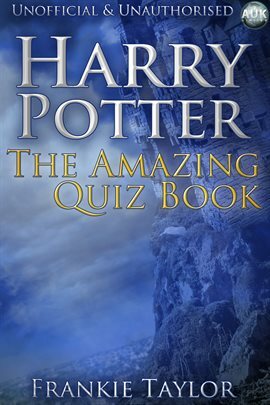 Great collection of HP resources! Thanks! I think that this kind of activity helps us improve our imagination and the amount of reading so that we can get really familiar with the super Harry Potter and his super powers of course! Yay! 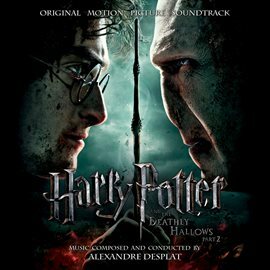 Three cheers for Harry Potter for defeating Voldemort (I think I spelled it in the wrong way but never mind that, you get the idea.) Hip Hip Hooray!!!!!!!!!!!!!!!!!!!!! !